RAW India‘s equivalent of CIA has advanced quite a bit in recent days. Sources close to New Delhi report that RAW is using advanced satellite technologies and remote viewing techniques to look into foreign intelligence activities within India. 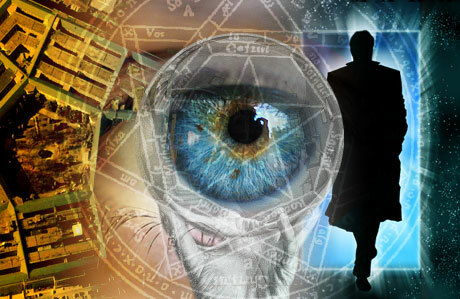 Remote viewing is the paranormal activities with psychics that can sense into the future and unknown. CIA in America has used remote viewing for many years. Many times remote viewing has worked very well for the CIA and the Russian intelligence. THOUGHT: The TIme Code, Reality, Remote Viewing: Does it Really Exist?